Flame retardant HDPE for blow molding. 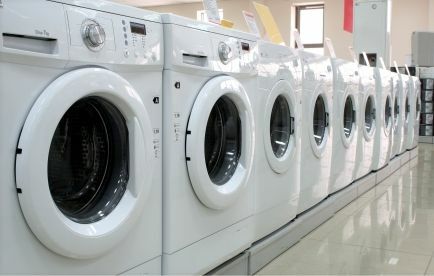 The application is white goods, specifically washing machines. Paxymer is the only flame retardant solution that meets the burning and smoke criteria while maintaining sufficient processability for blow molding.